Discipleship is simply doing intentional spiritual good for one another. 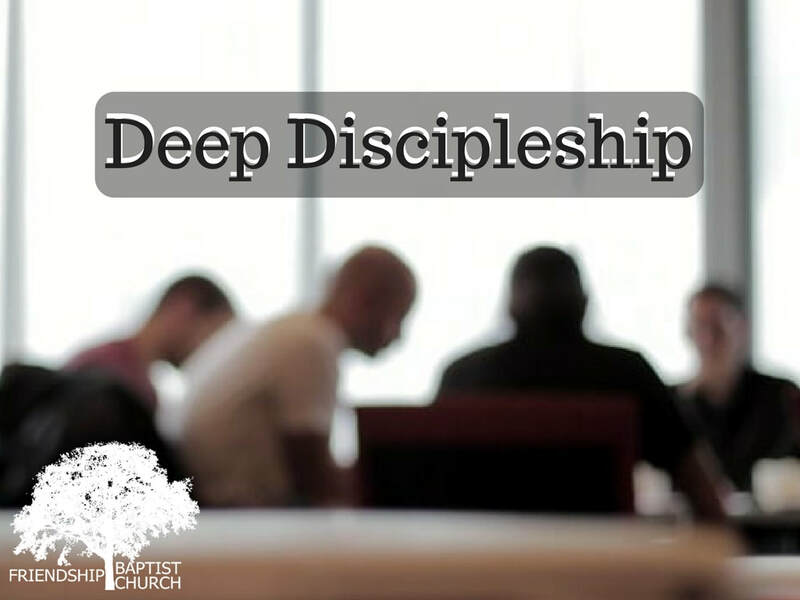 Two major areas that we encourage deep discipleship here at Friendship Baptist Church is to take part in our Life Groups that meet throughout the week and in one-on-one discipleship relationships. To help fuel those one-on-one discipleship relationships, we offer a list of books in a range of topics to help us grow in godliness.